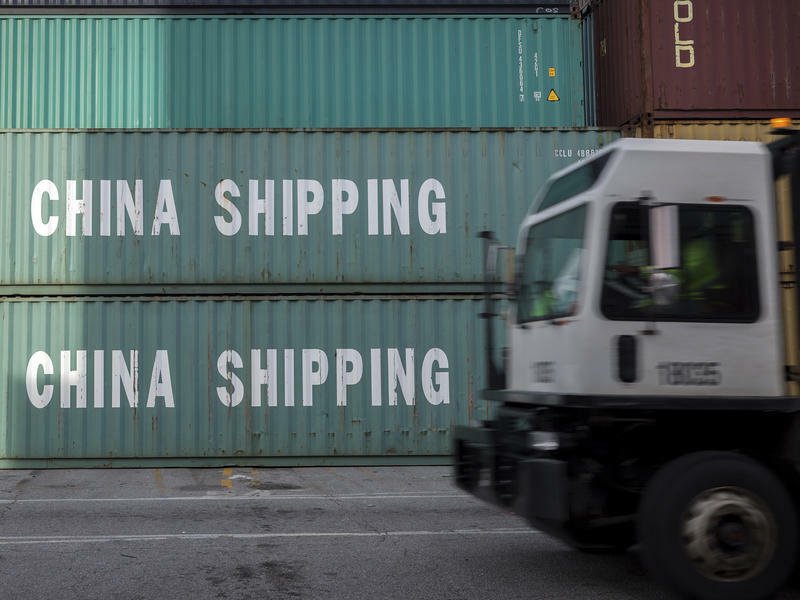 President Trump announced Monday that he is ordering 10 percent tariffs on $200 billion worth of imports from China. Trump also threatened to add tariffs on about $267 billion of additional imports if China retaliates against U.S. farmers or other industries. 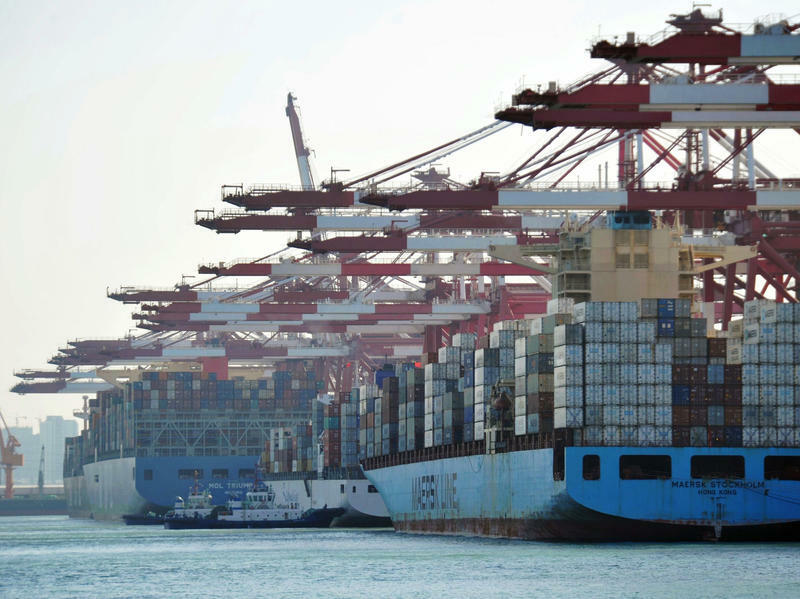 It's the latest round of an escalating trade dispute between the two countries. 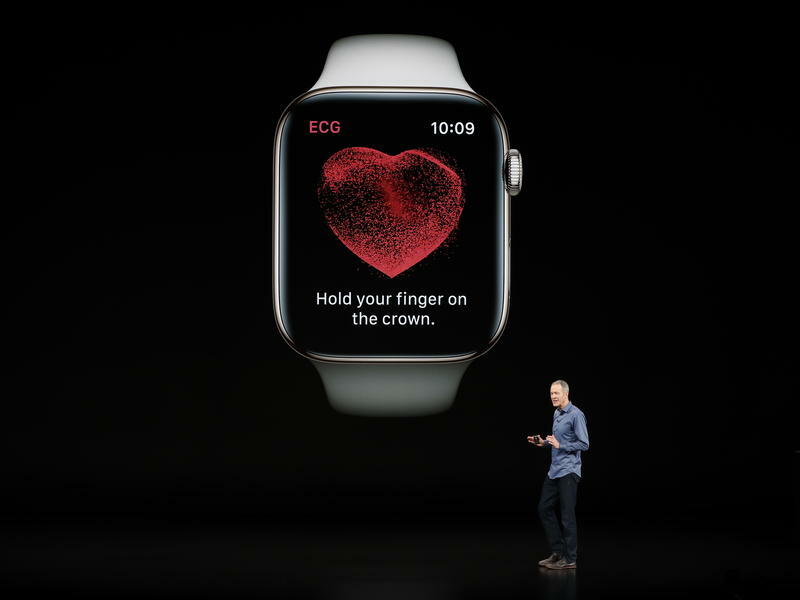 A new Apple Watch and software with advanced heart-monitoring capabilities could boost the detection of abnormal heartbeats in millions of people, but it could also raise the chance of false positives, a cardiologist and researcher says. Apple unveiled three new iPhones, including two with bigger displays, but perhaps the more dramatic announcement from Cupertino, Calif., on Wednesday was its new Apple Watch, with the new health-related tools. 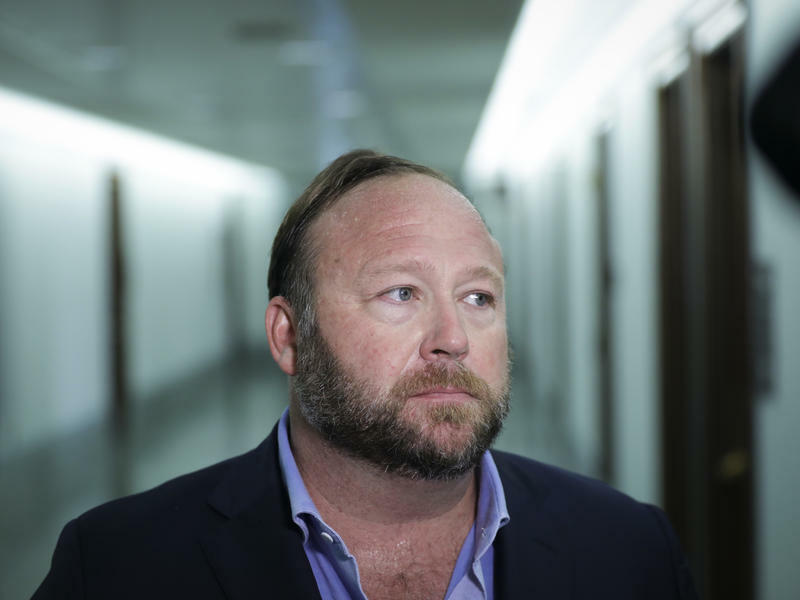 Twitter on Thursday said it has "permanently suspended" conspiracy theorist Alex Jones and his InfoWars outlet, citing "new reports of Tweets and videos posted yesterday that violate our abusive behavior policy." Last month, YouTube, Apple, Facebook and Spotify banned Jones' main platforms over concerns about his content. 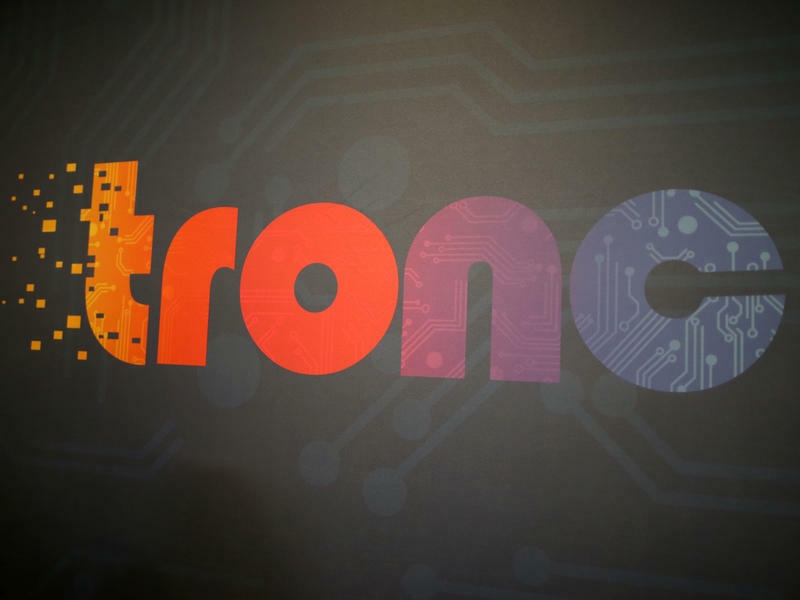 But Twitter only suspended some of his privileges, a move that drew criticism. 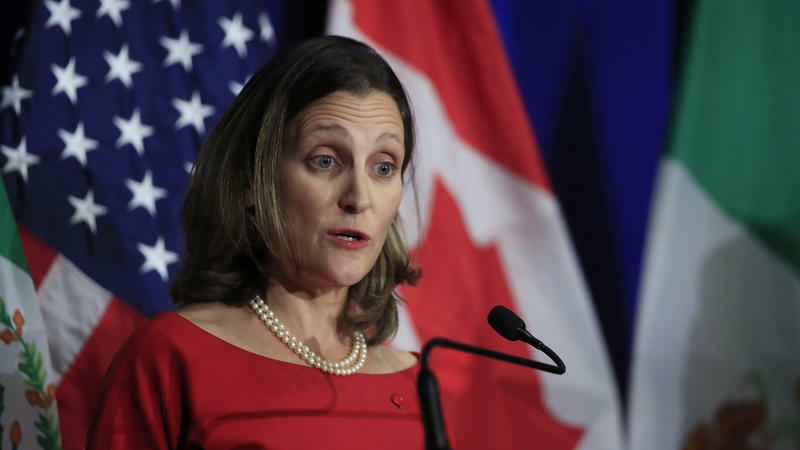 After days of intense negotiations, the U.S. and Canada failed to agree on a deal by a Friday deadline to update the North American Free Trade Agreement. But U.S. Trade Representative Robert Lighthizer said that President Trump notified Congress of his intent to sign a trade agreement with Mexico "and Canada, if it is willing – 90 days from now." 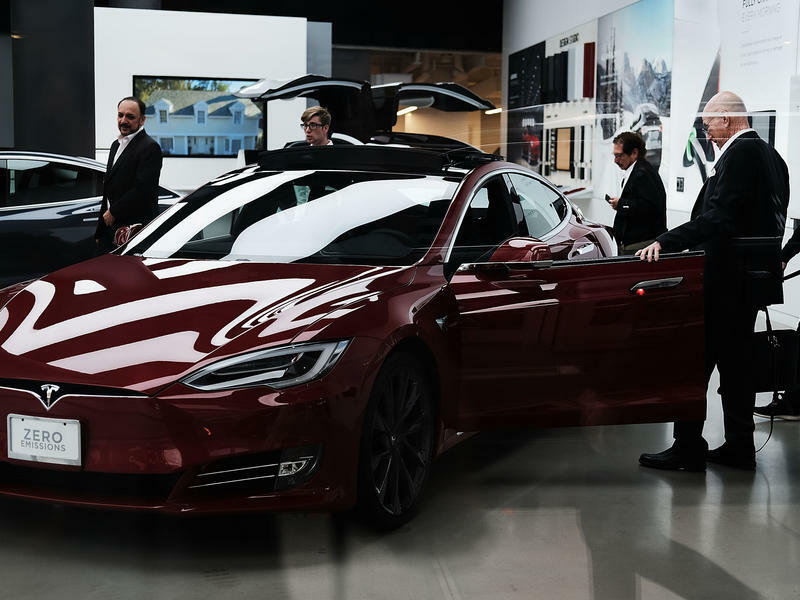 When Tesla CEO Elon Musk announced last week that he was considering ending the automaker's 8-year run as a publicly traded company, he indicated that he had found the money to do it. 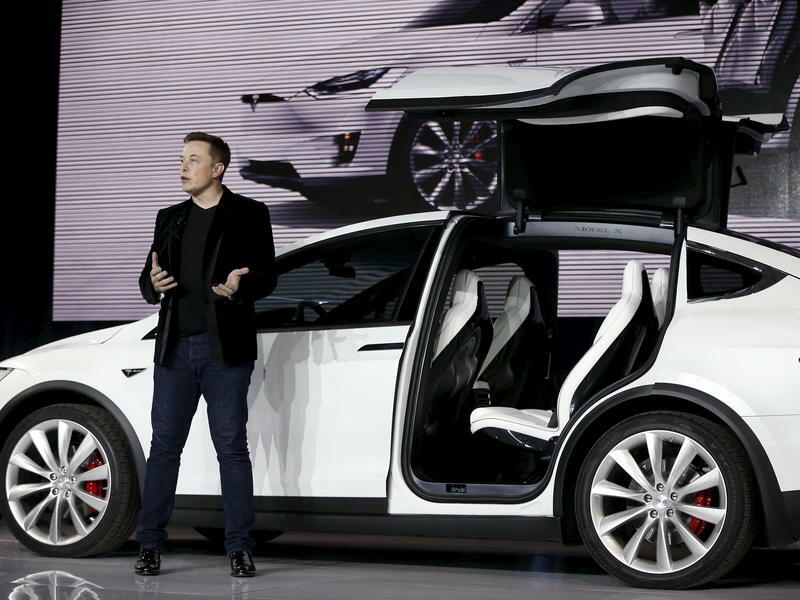 "Am considering taking Tesla private at $420. Funding secured," Musk tweeted. 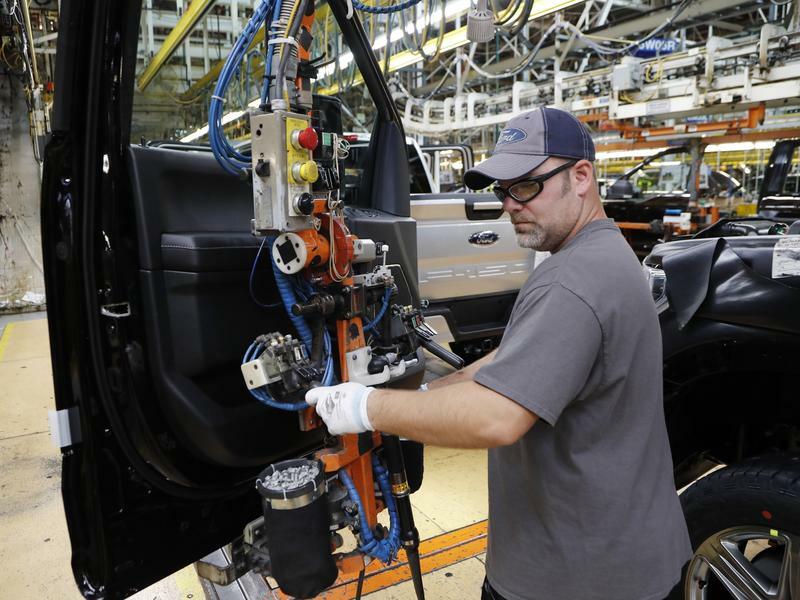 The economy continued to add jobs at a steady pace last month, and the unemployment rate remained low. Analysts have been looking for signs that wage growth might pick up, but it held steady, too. 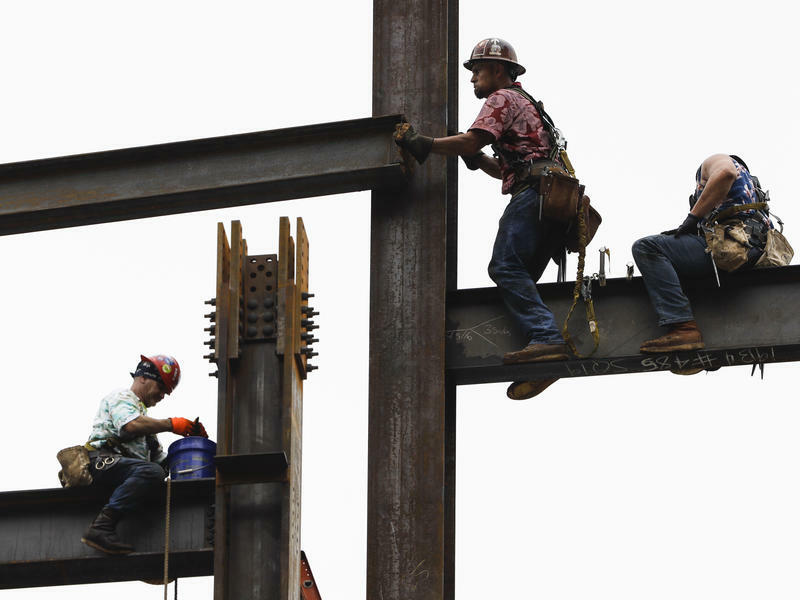 Payrolls grew by a lower-than-expected 157,000 in July, and the unemployment rate edged down to 3.9 percent, as projected, the Labor Department said Friday.